When it comes to excellence in content marketing, there are many things to consider – audience, intent, format, design, ROI, and more. We are excited to showcase excellence across these content characteristics from the winners and finalists in the 2017 Content Marketing Awards, which were just announced today. With over 1,100 entries across 93 categories, our 90 judges were impressed with the creativity, quality, and passion visible in the submissions. While we plan to profile many of these award winners in the coming months, these six key themes emerged from some standout programs. Using content to educate readers or offer advice on topics that they care about helps you establish conversation points and build trust. That trust can turn to interest in your products and services. It takes guts (and sometimes lots of convincing for executive naysayers) to stray from writing about the products and services you know best, but you sometimes must appeal to an audience outside of your products and services. When it’s done right, the payoff is big. Take HBF, Western Australia’s oldest and largest private health insurer. Last September, it developed its first content brand, Direct Advice 4 Dads. It steered clear of the crowded maternity market, and identified a gap in pregnancy and parenting content targeted to new/expecting dads (who, by the way, may have a need for a new or better health insurance for their growing families). DAD’s tagline – real-life advice, sense, and nonsense from dads who’ve been there, done it, and are wearing the spewed-on T-shirt – reflects content that is a mix of fun, hard-hitting, and emotional. 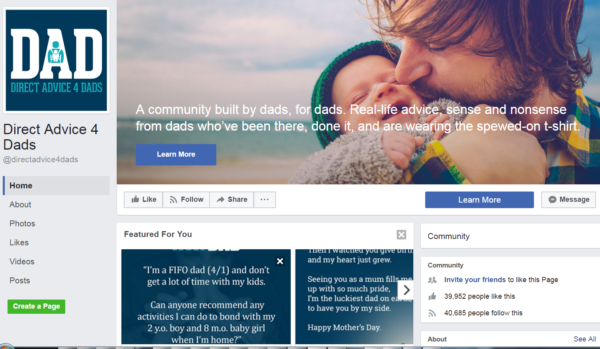 Using a blogging and social media strategy, the brand generated 171,000 unique visitors and 21,000 followers on Facebook in its first five months and continues to grow, gain media attention, and bring new dads into the conversation. Not surprisingly, the DAD platform is becoming a referral path for HBF. 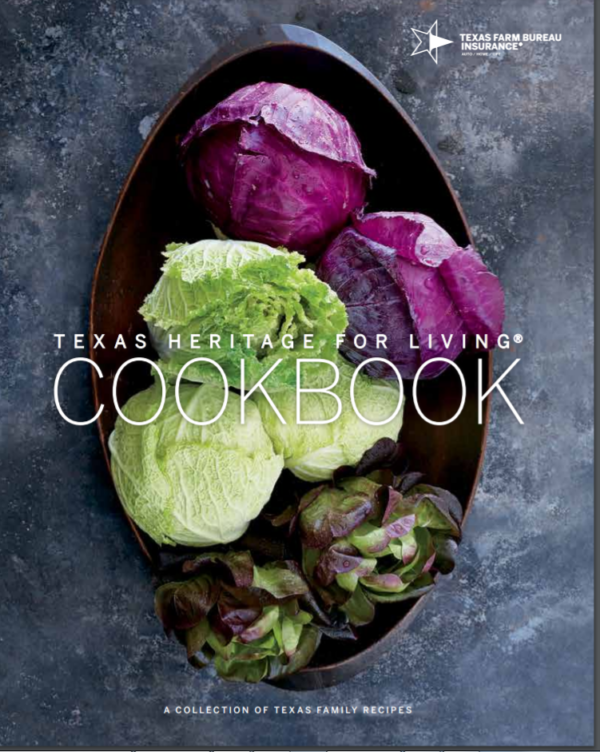 Another example of creating content beyond the core comes from the Texas Farm Bureau Insurance Companies, which introduced the Texas Heritage for Living Cookbook. We applaud this effort not only for the brand extension and brand loyalty, but also for the niche. There are plenty of cookbooks on the market, but this one focuses on a “delicious and truly Texan experience for the whole family.” Recipes – from black-eyed pea salsa to game day beef footballs – were submitted by members (customers), and the cookbook includes stories about local Texas farms. Not only were our mouths watering, but it’s a feast for the eyes as well. TFBIC recognized, as did other award winners and finalists, how important it is to publish content that no one else is creating. When thinking about a content marketing strategy, it’s important to be unique. How can you differentiate your content from everything else out there? City-guide content is created in a variety of formats by leading travel bloggers and shared by social influencers. Readership is growing, and for NS that means conversions to ticket purchasers are too. Design often draws people into your content. It’s critical for making a great first impression, but also for making a lasting impression and assisting with navigation. The International Interior Design Association’s Perspective magazine figures that because it is targeting designers, it has to look good. And it sure does. 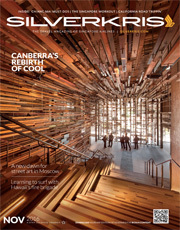 Published twice a year, the magazine aims to position IIDA as an association that is “in tune with commercial designers’ needs, challenges, goals, and dreams by showcasing real designers and real projects,” according to its agency, Imagination. It uses original photos, bold typography, infographics, intentional white space, and bold color pallets. And readers are wowed. Building loyalty among an external audience is important, but good content also is critical to internal efforts. Ikea’s Readme, for example, aims to educate and unify co-workers globally about Ikea’s business practices, with the laudable goal of letting employees be the “first to know” about company strategies, according to its agency OTW. 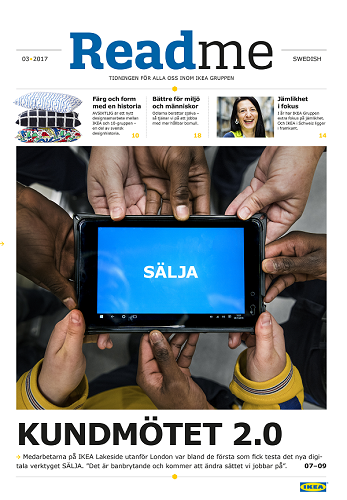 The magazine reaches all employees in a language – 23 in all – which they understand. 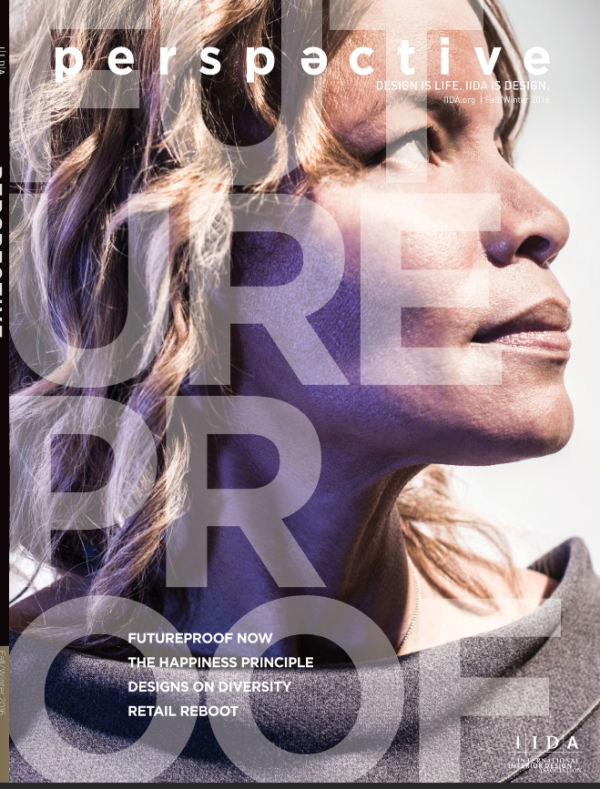 It is also available digitally, and video assets are often included to magnify products or issues such as sustainability. Sometimes homing in on the right audience means saying goodbye to a bigger audience. It’s another effort that takes guts and it’s one we admire. It’s something that the team behind SHIFT Happens newsletter knows all about. 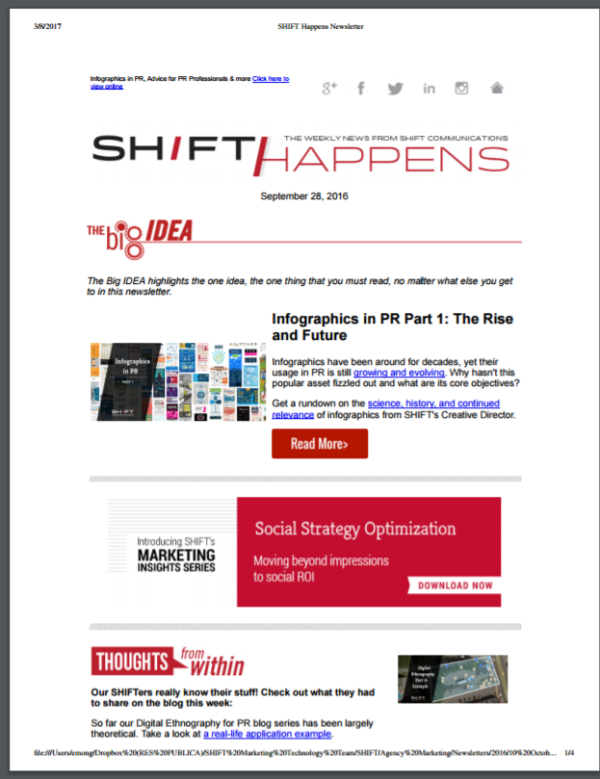 SHIFT Happens has been a PR industry staple since its inception in late 2012, building some 40,000 subscribers. But last year, the team adjusted its goals and chose to focus on the quality of subscribers. It relied on data appending – adding names, title, companies, etc., to its email address list – to better understand its readership. Once the audience quality was better understood, it focused on a new acquisition strategy to gain more C-suite and senior executive readers. 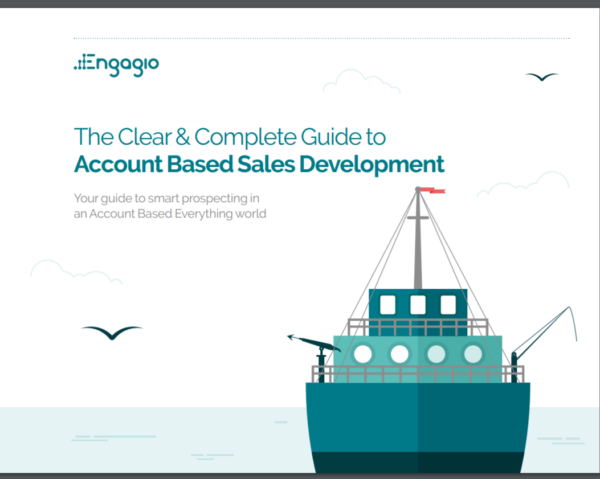 Allied Irish Bank received impressive conversions from a content initiative designed to provide tools and technologies to help new businesses grow. The MyBusinessToolkit campaign aimed to gain 500 new customer accounts for AIB in three months, according to its agency, Radical. 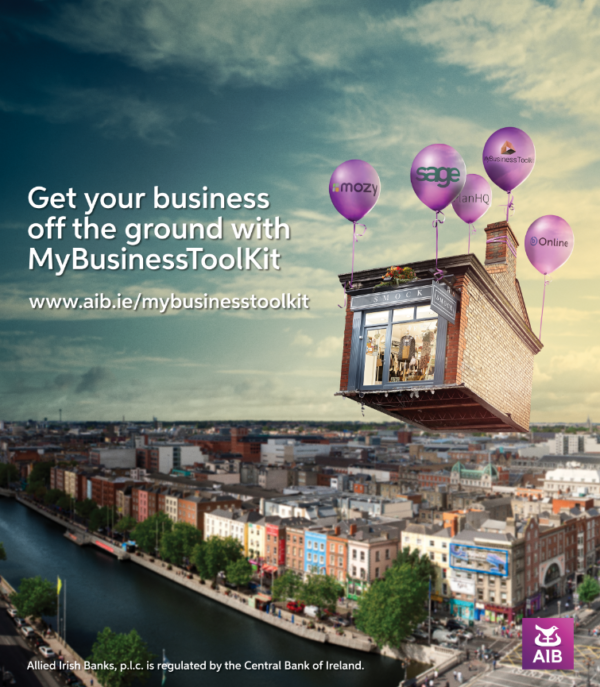 Using animation, high-quality imagery, and video, the program featured real AIB customers’ businesses being lifted by balloons representing apps in MyBusinessToolKit. The results? Over 3,000 received the free trial offer and nearly 600 activated it. Following the three-month free offer, AIB achieved an 8% conversion from free users to paid subscribers. Overall, the images and videos were viewed 185,000 times on social channels. Testimonial videos generated high engagement rates of over 75%. Impressively, the MyBusinessToolkit landing page saw a 288% increase in traffic during the three-month campaign and the content gained almost 1 million impressions across Facebook, Twitter, and LinkedIn. And these six themes are only the beginning of the fruitful lessons learned from this year’s Content Marketing Awards winners. Stay tuned, we’ll dig deeper and feature more content marketing excellence in the coming months. 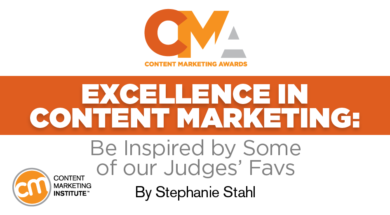 We can’t wait to celebrate our winners and finalists at Content Marketing World. Want to learn from them? Join us in Cleveland in September. Register using code BLOG100 to save $100.